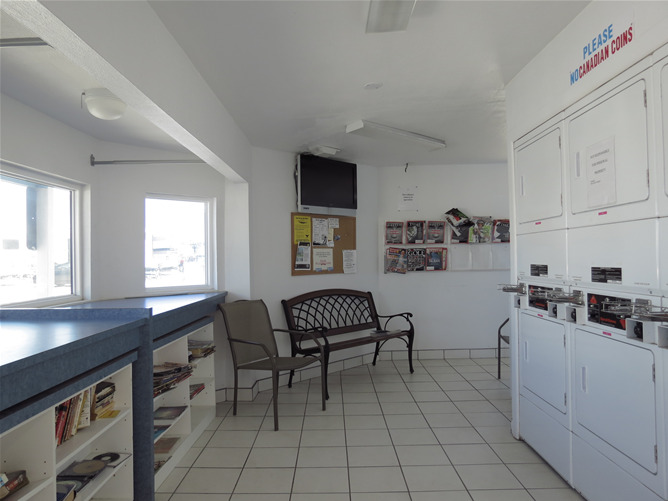 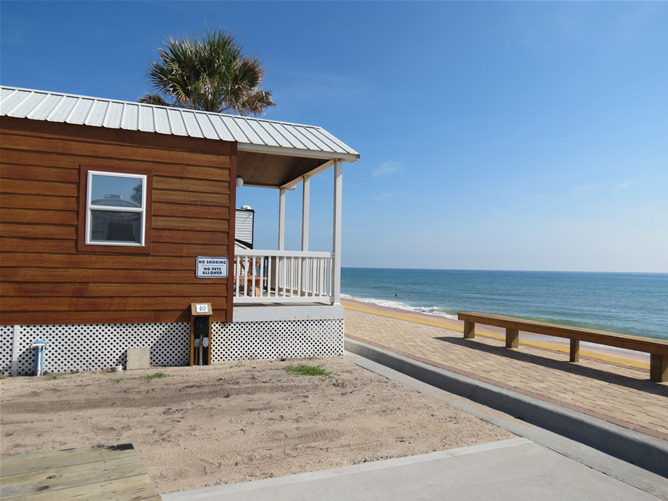 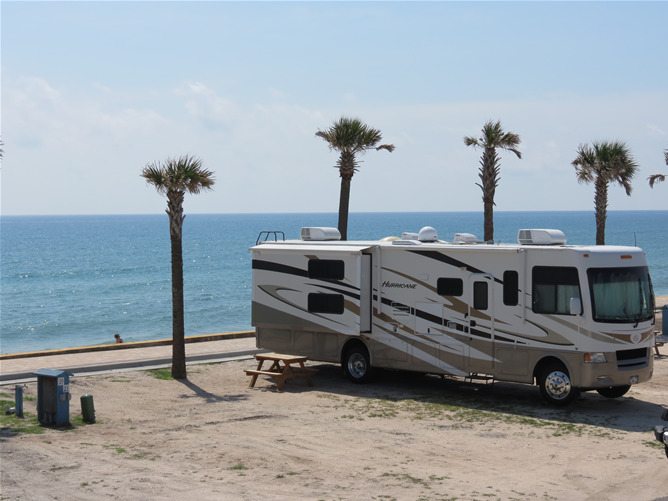 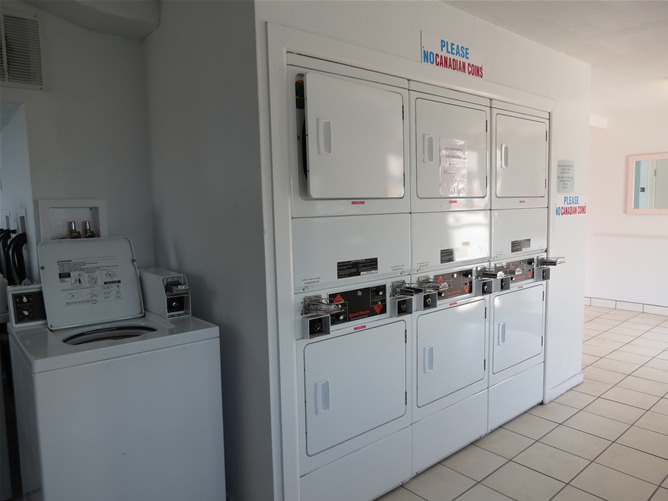 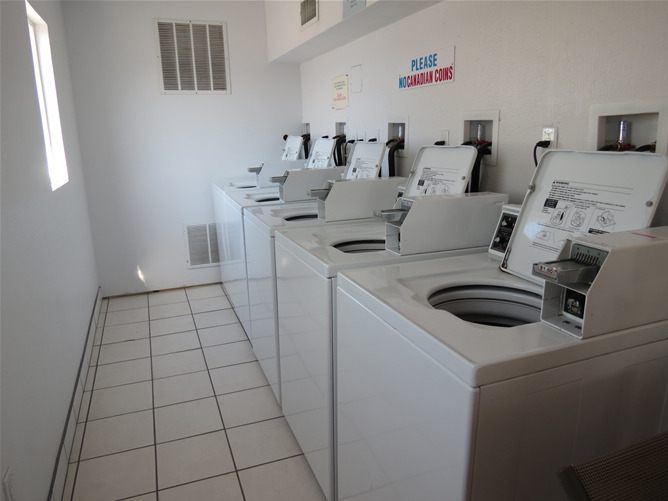 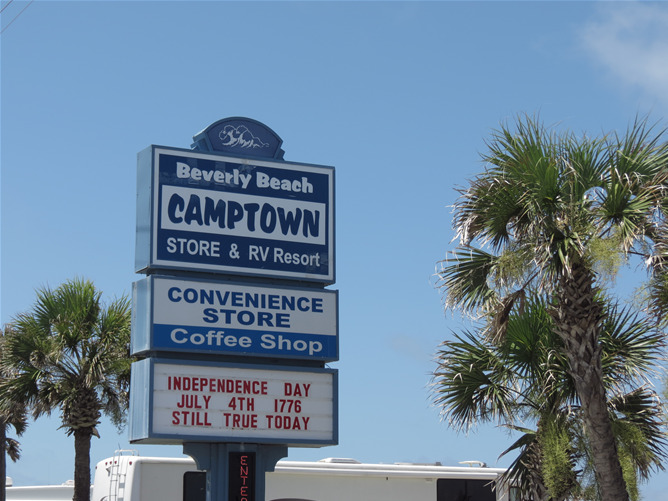 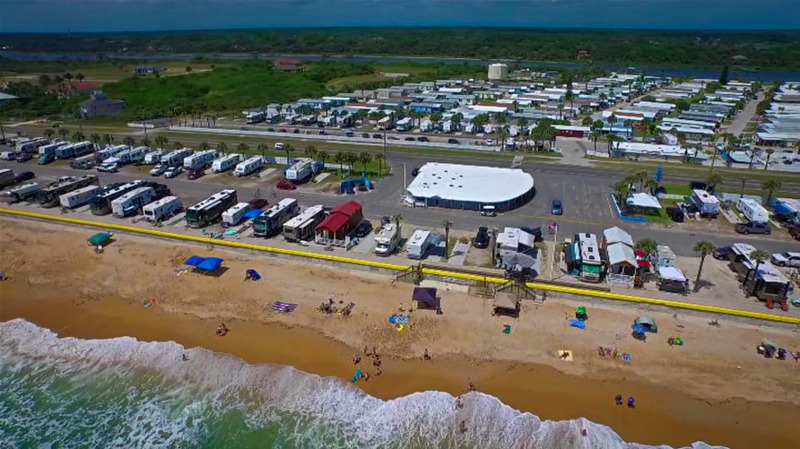 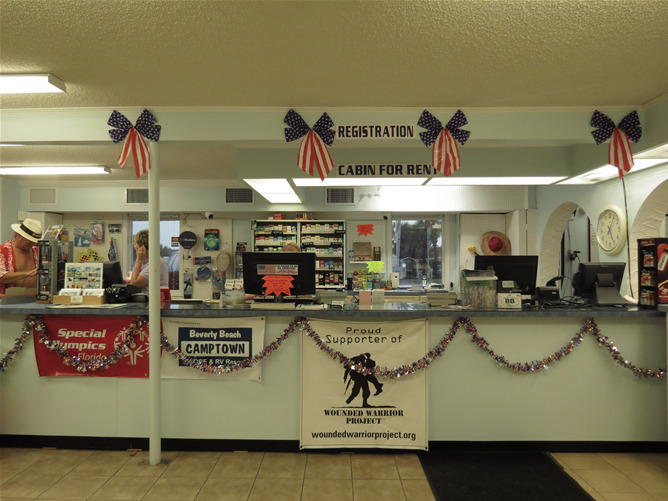 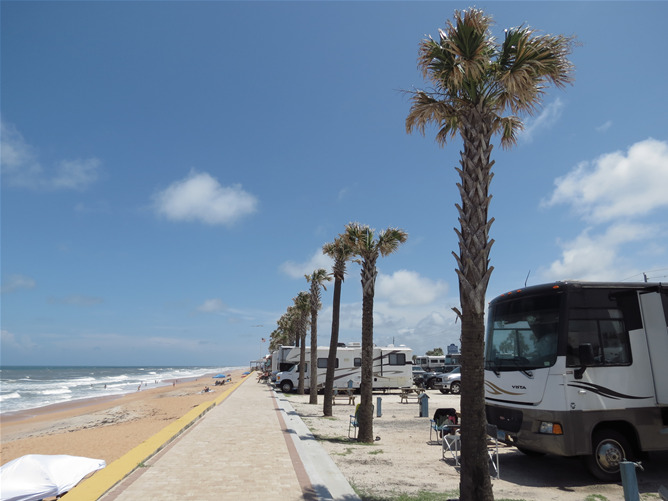 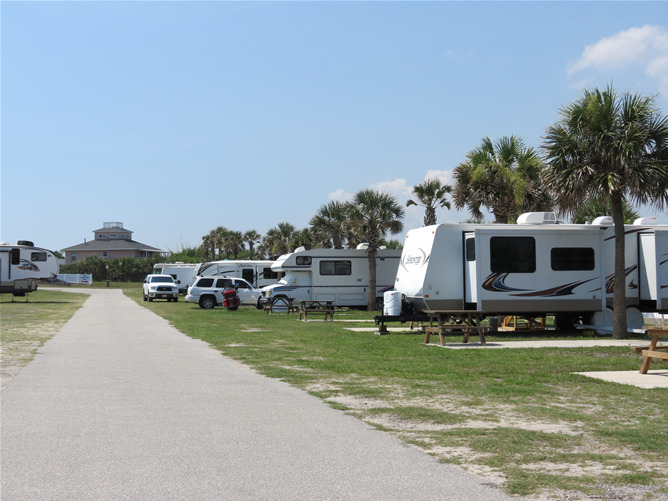 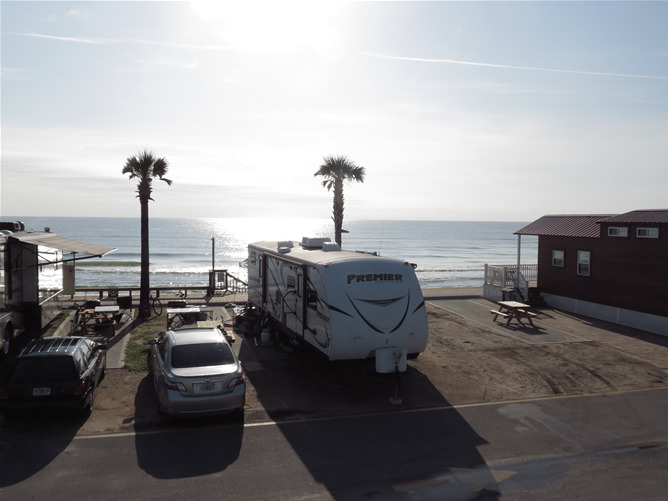 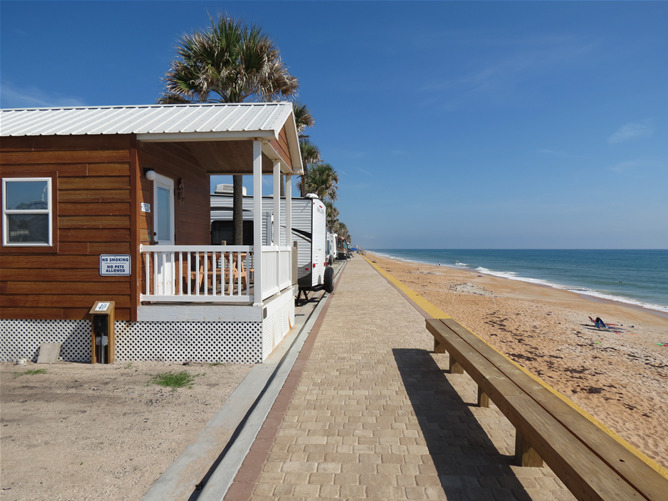 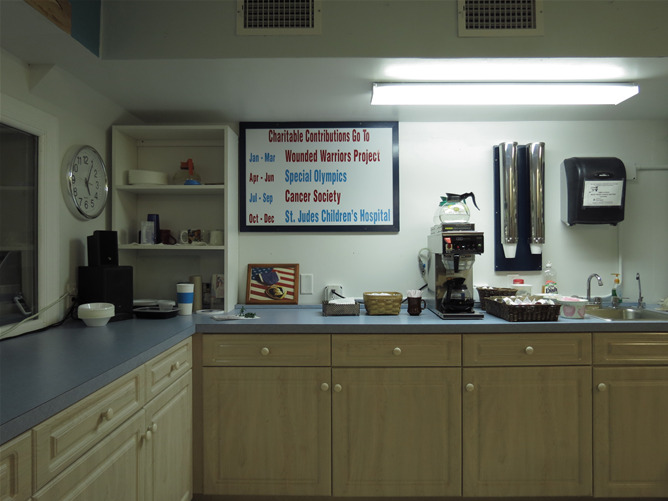 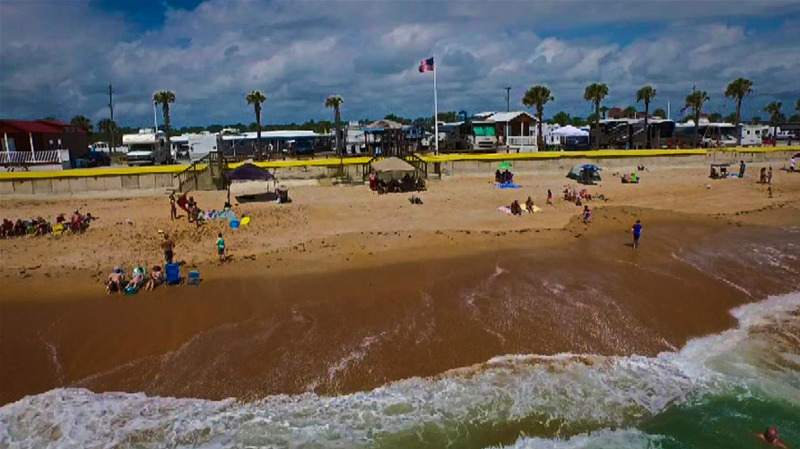 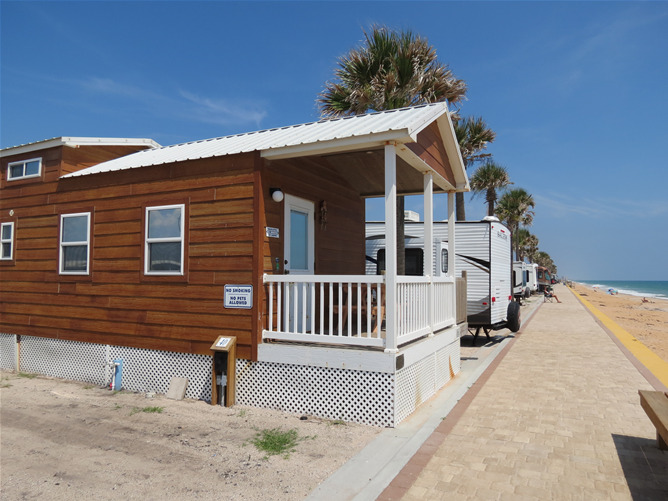 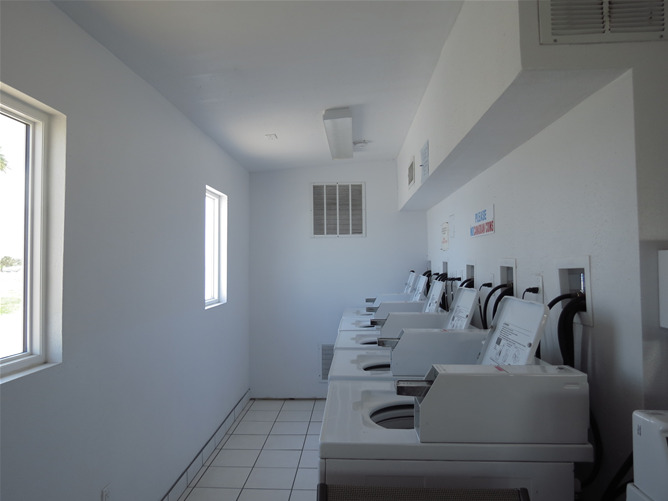 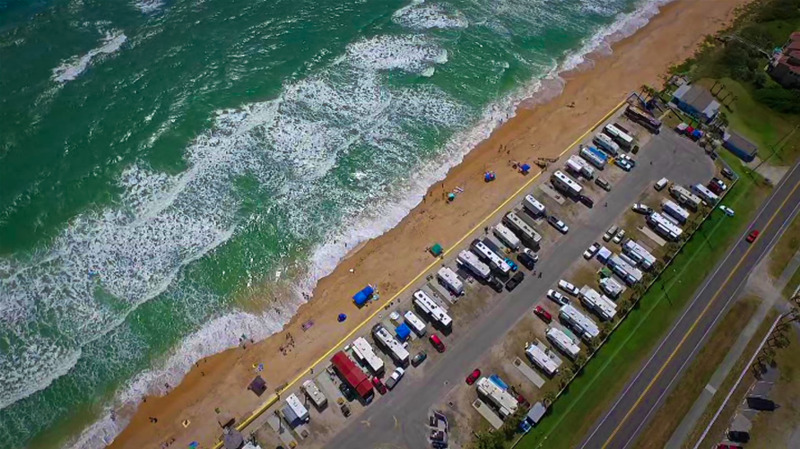 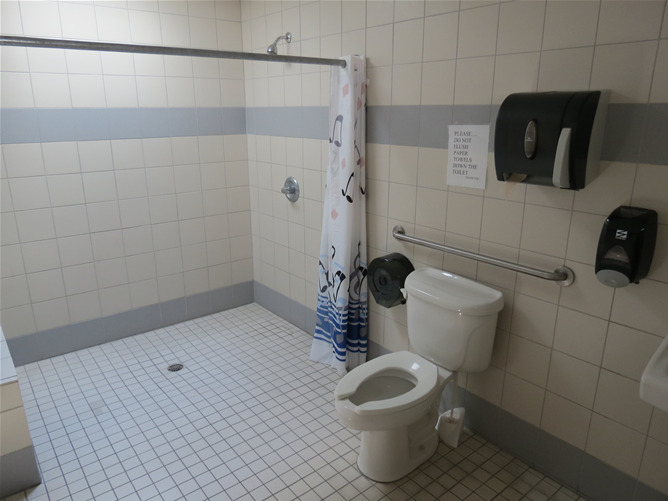 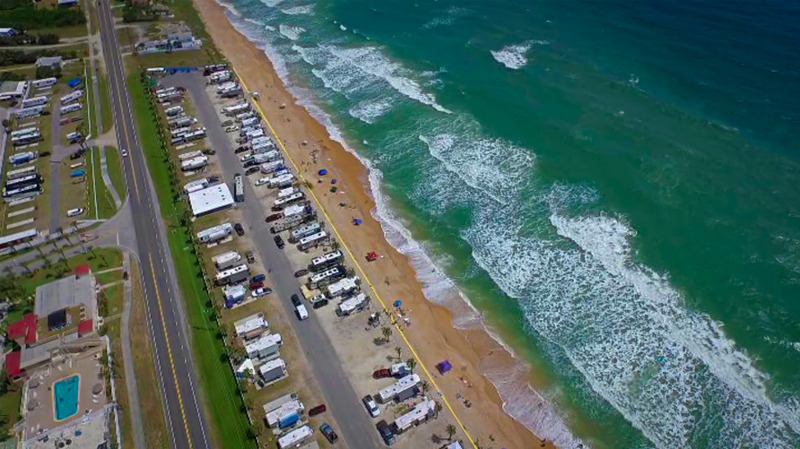 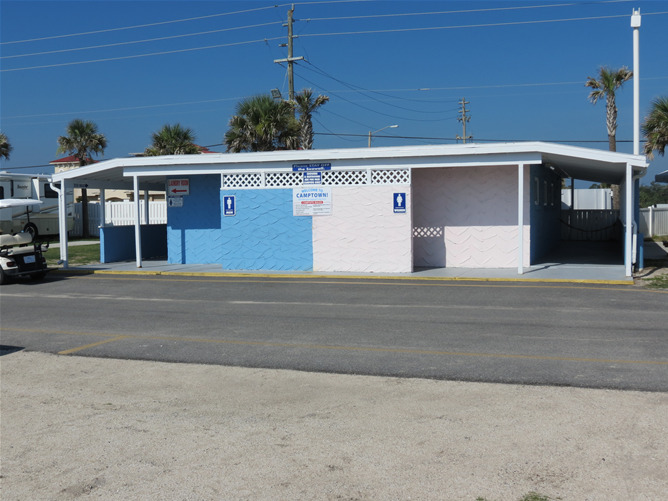 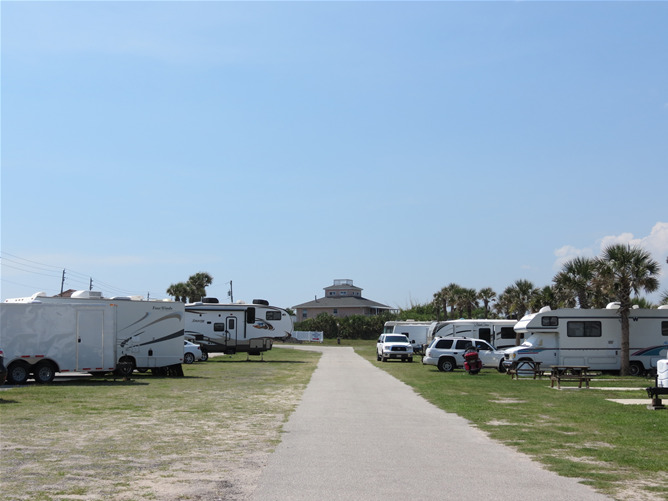 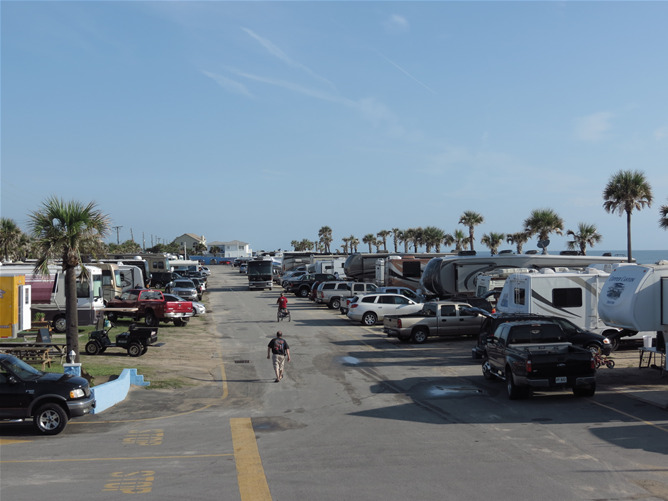 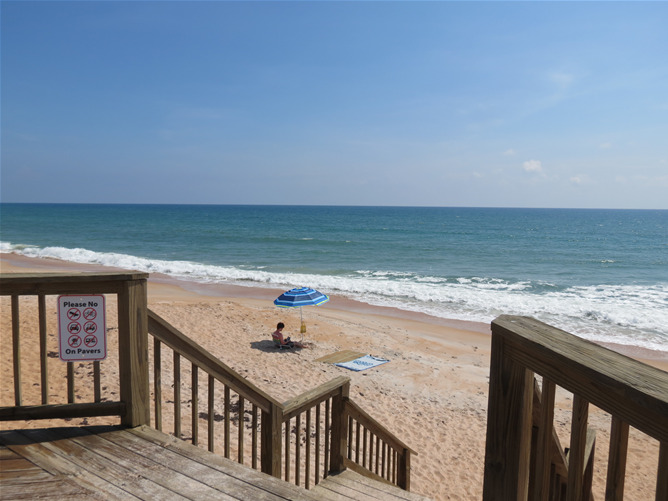 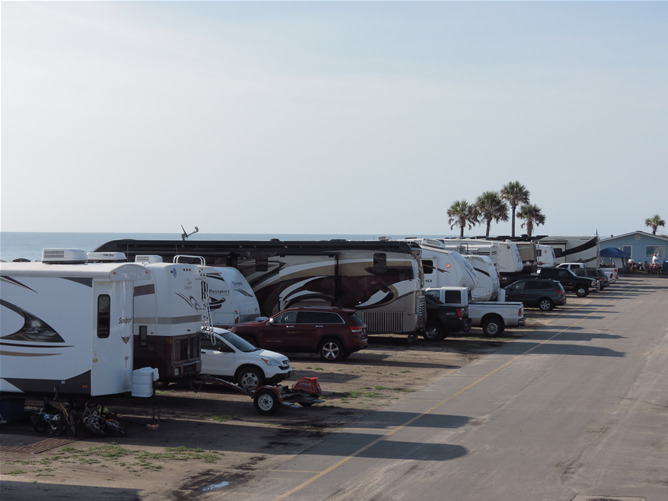 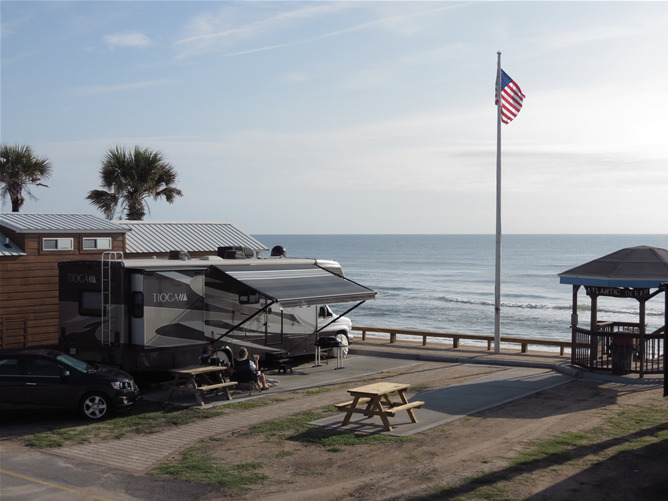 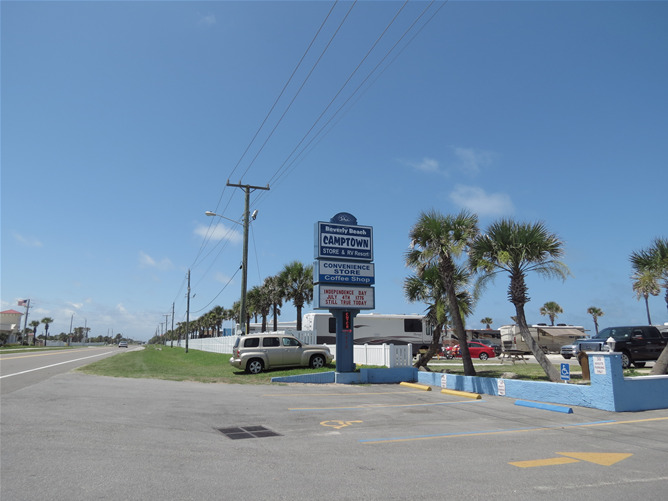 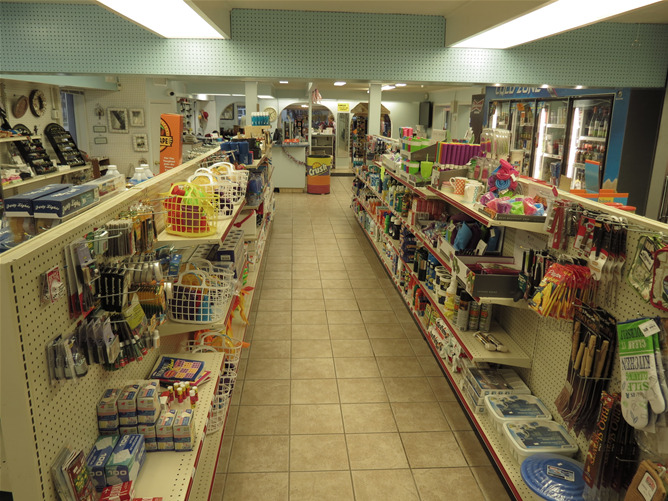 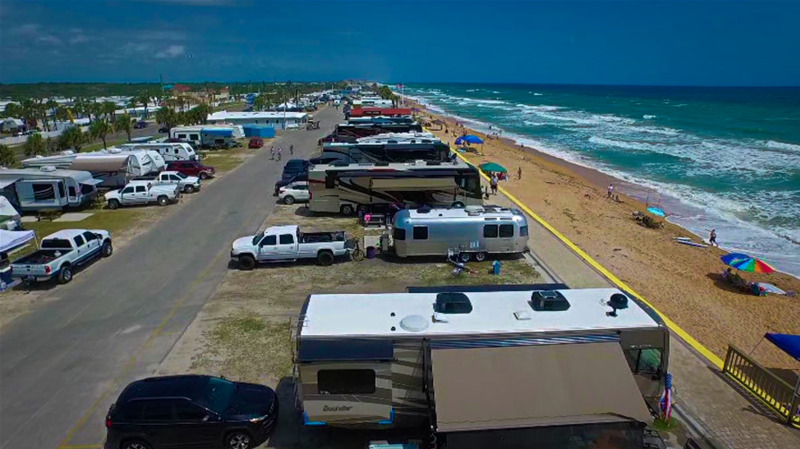 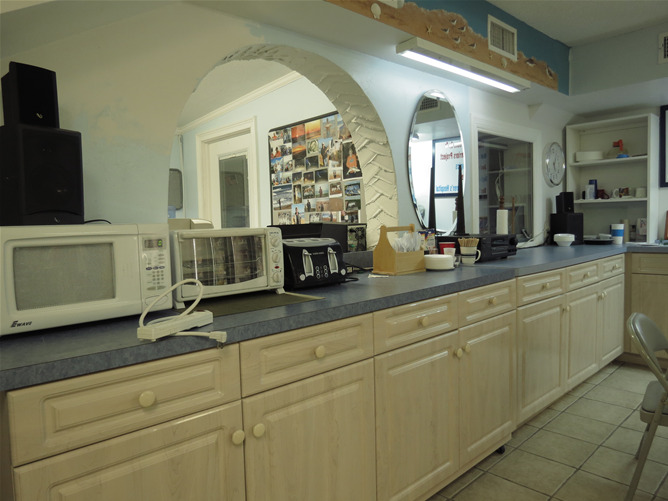 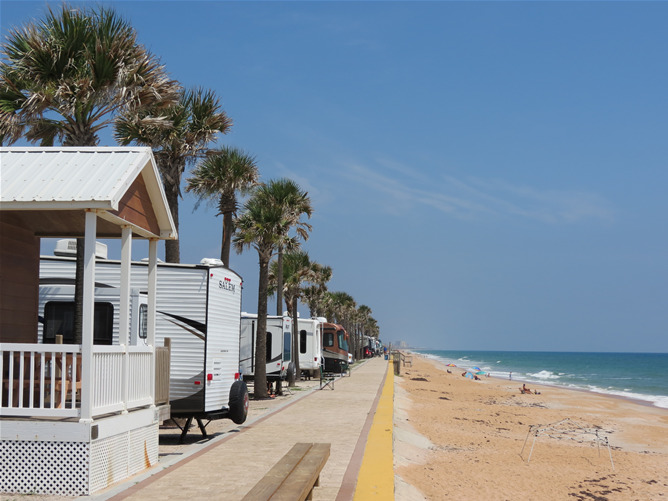 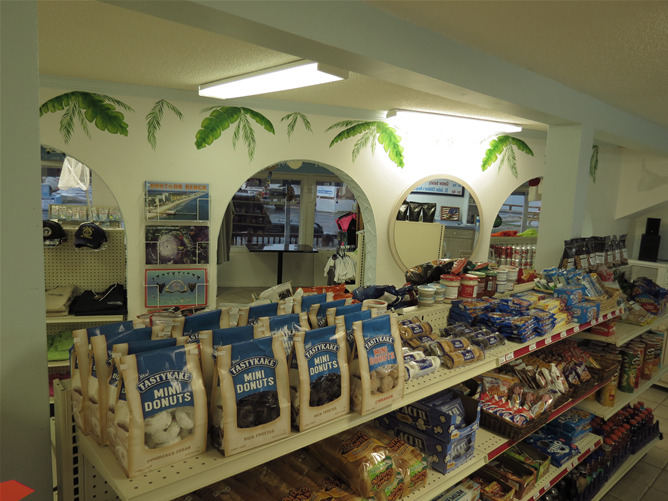 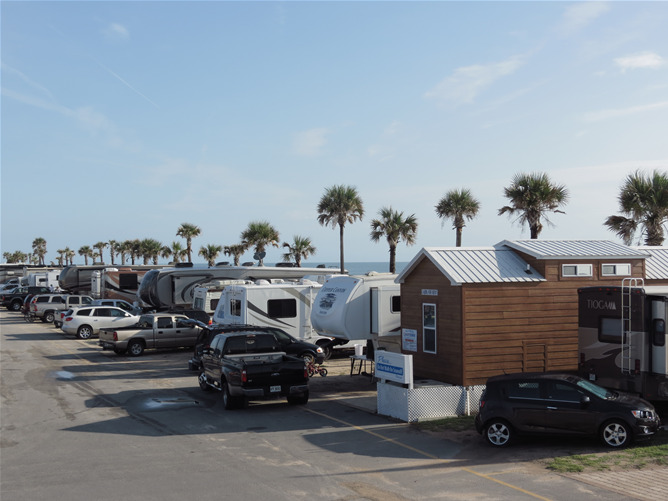 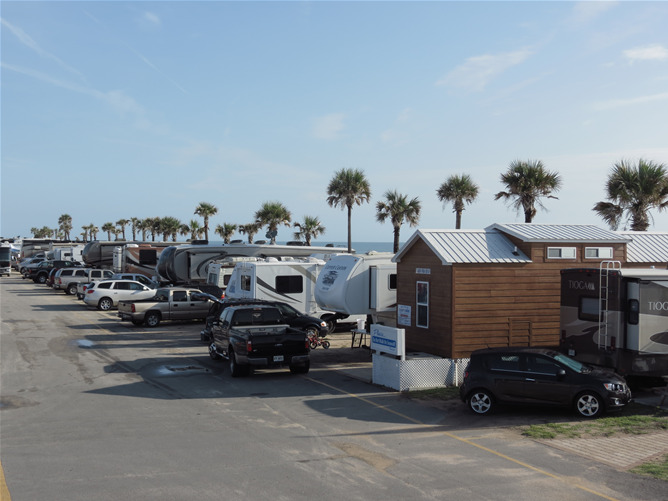 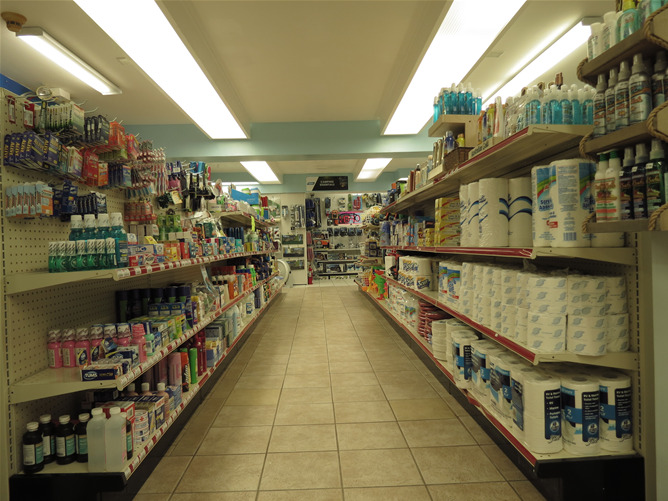 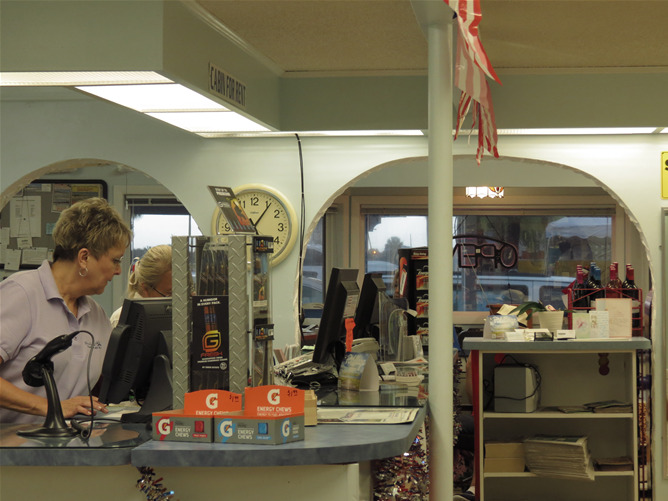 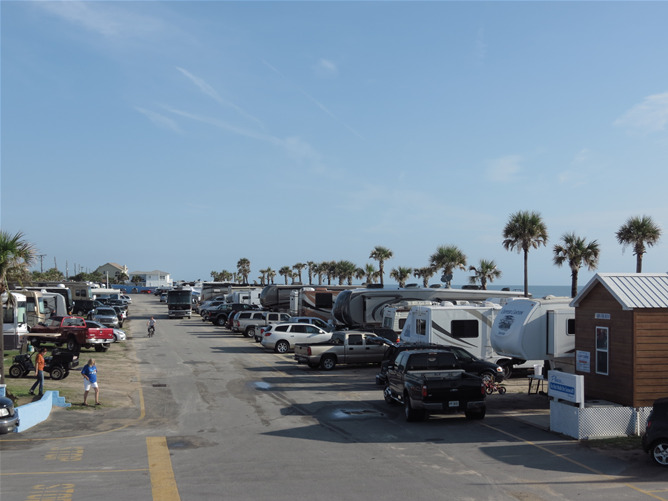 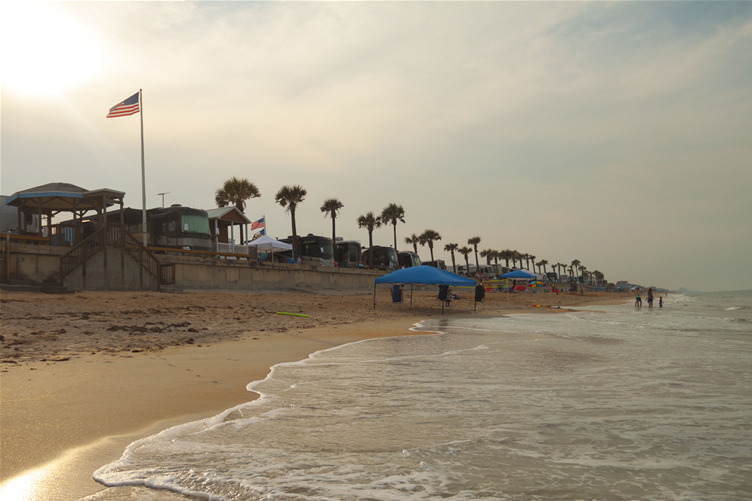 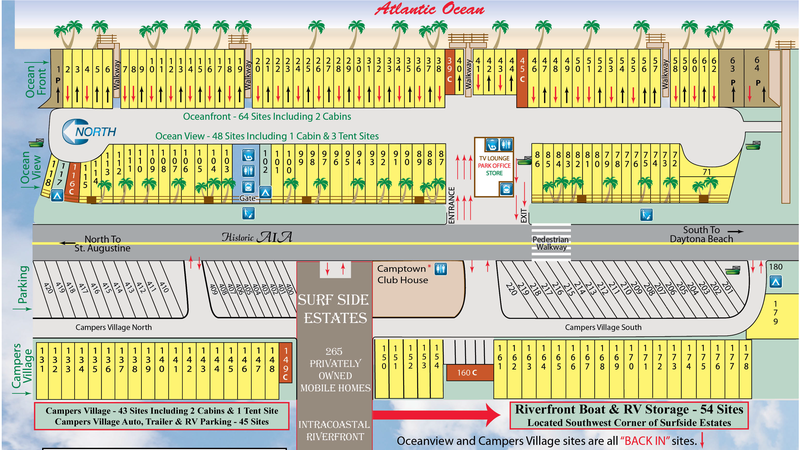 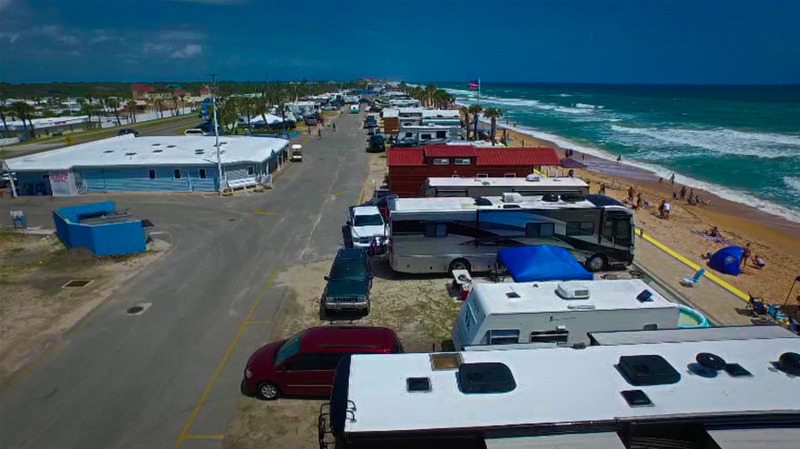 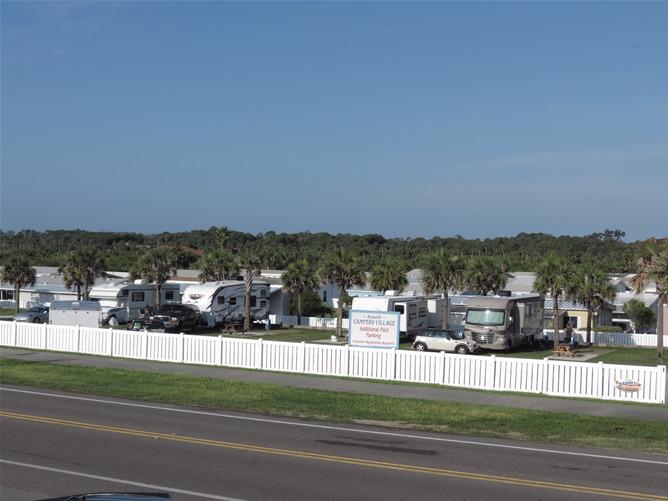 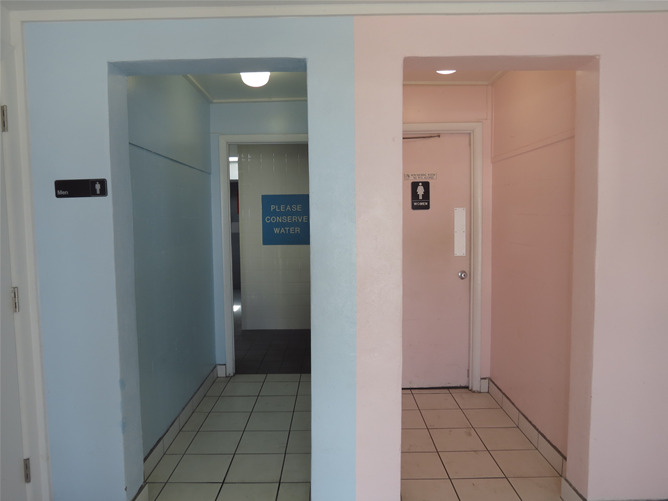 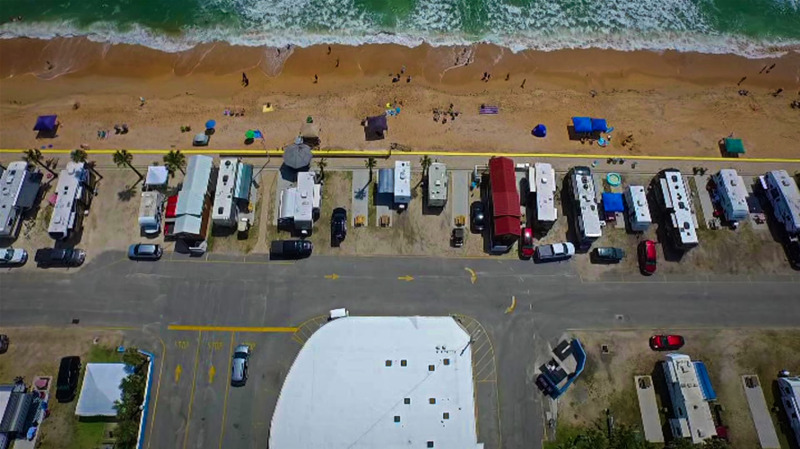 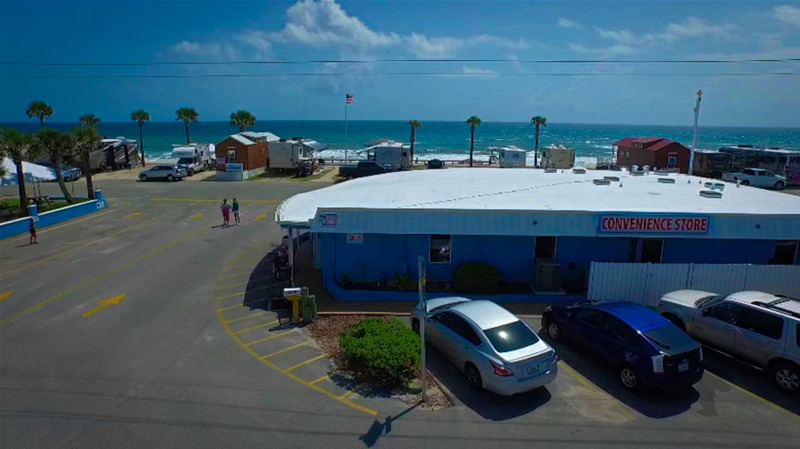 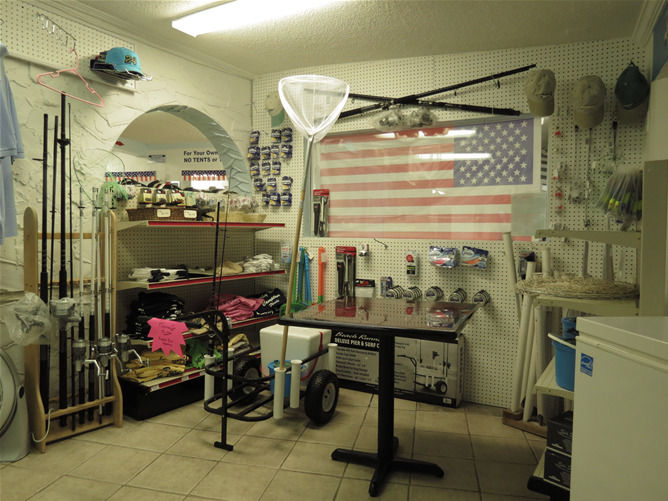 We are one of the few RV resorts in the U.S. situated directly on the ocean with 1,500 linear feet of Atlantic Ocean beachfront for your enjoyment. 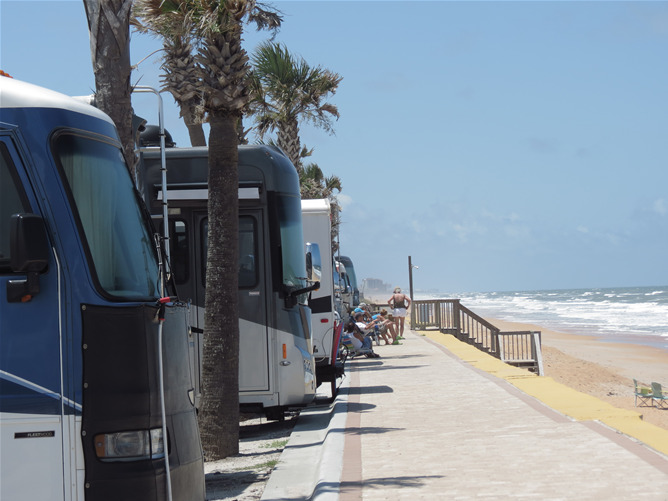 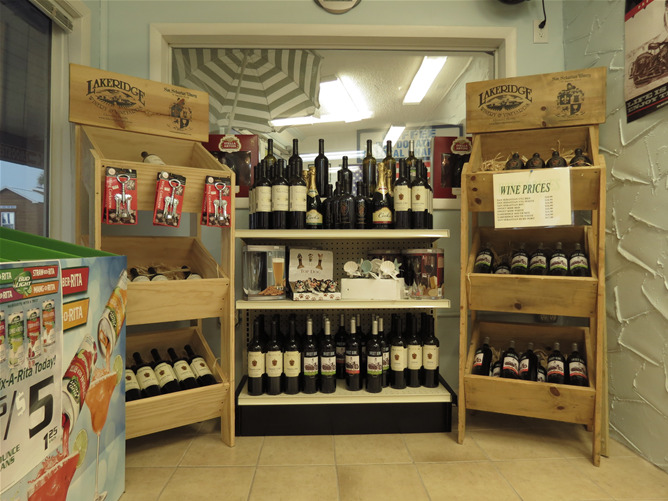 With attractions like Daytona Beach 30 miles to the south and St. Augustine, the nation’s oldest city, 32 miles to the north, there are activities to keep everyone busy. 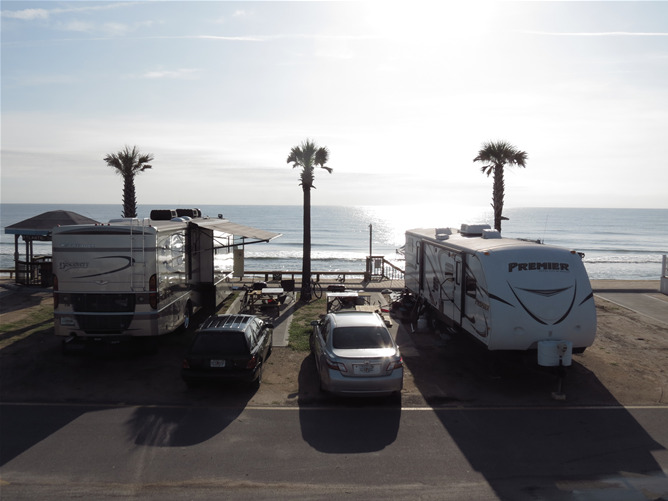 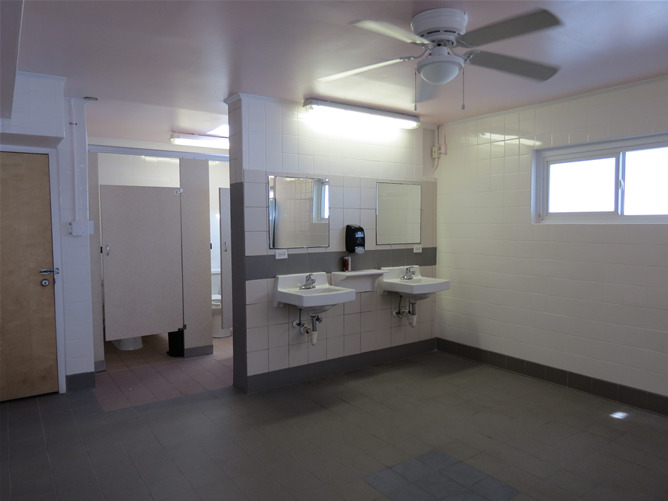 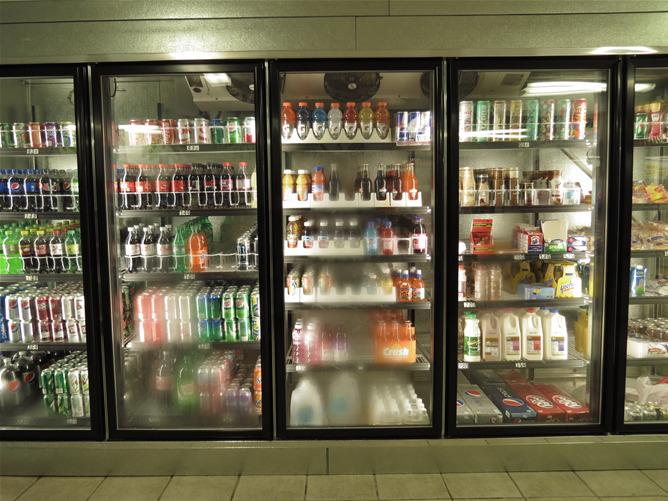 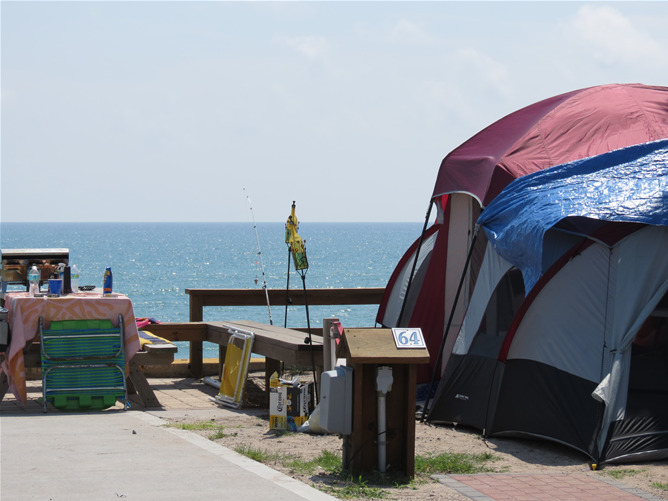 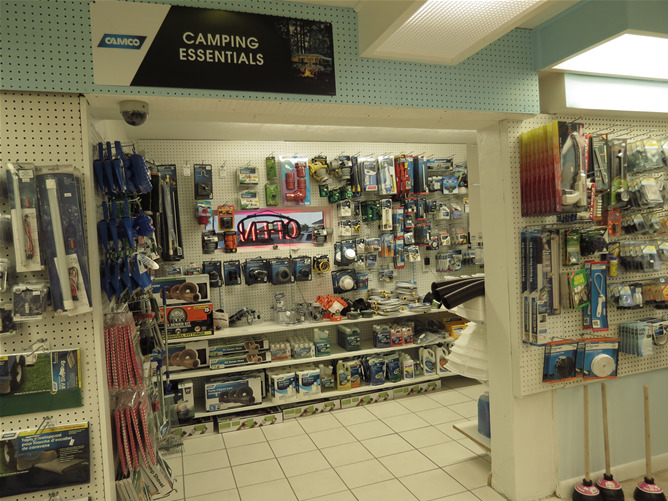 We are truly a year-round premier camping destination. 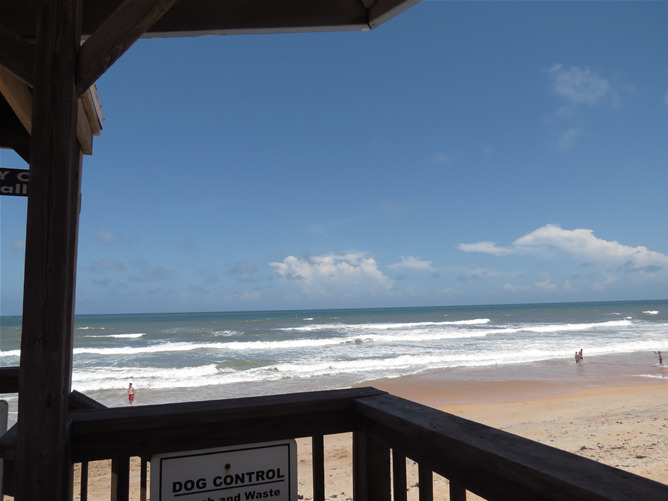 Pet friendly with miles of beach for you and your four-legged friends to enjoy the day combing the beach.